We have been bringing the best instructors from Midwest Elite basketball for the last 3 years. This type of instruction is what I believe separates us from the others. I hate to tell my competitors the secret to our success but I have bragged about the instruction and energy that we receive when we bring in MEB. We ended our regular season on a 13 straight game winning streak and a conference title. 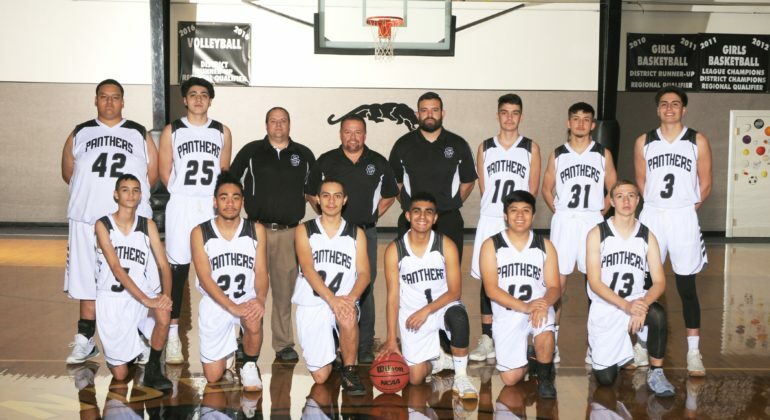 During the season, we knocked off then #8 team in state Primero, then #3 team in state Creede, and for the conference championship, we knocked off then #4 Sangre de Cristo. Currently we are ranked #6 in state and we landed the #1 seed in our district tournament.